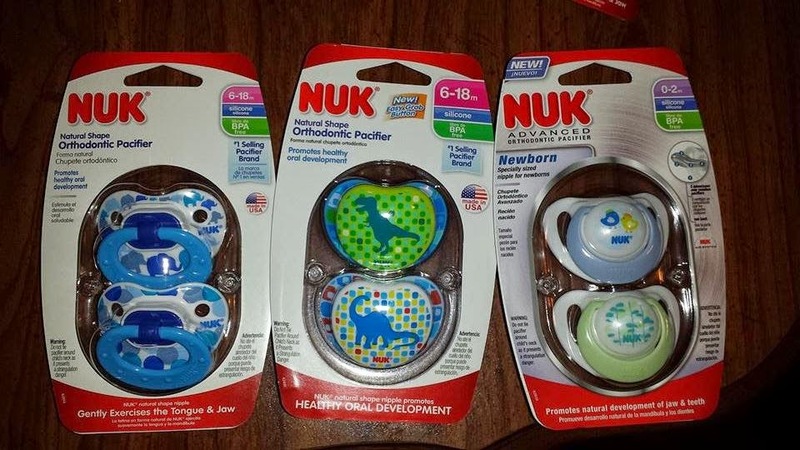 *Disclaimer - I received the products in this post from NUK USA in order to facilitate this review for my readers. 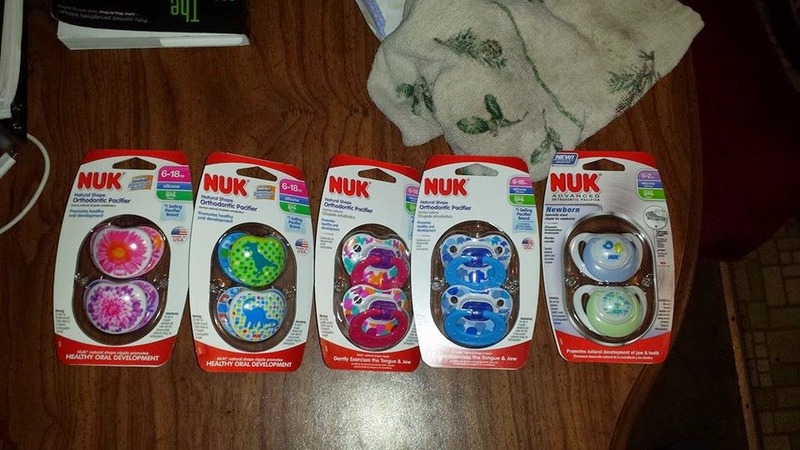 Do you have a baby who loves different styles of a pacifier? Then these are the sets for you. 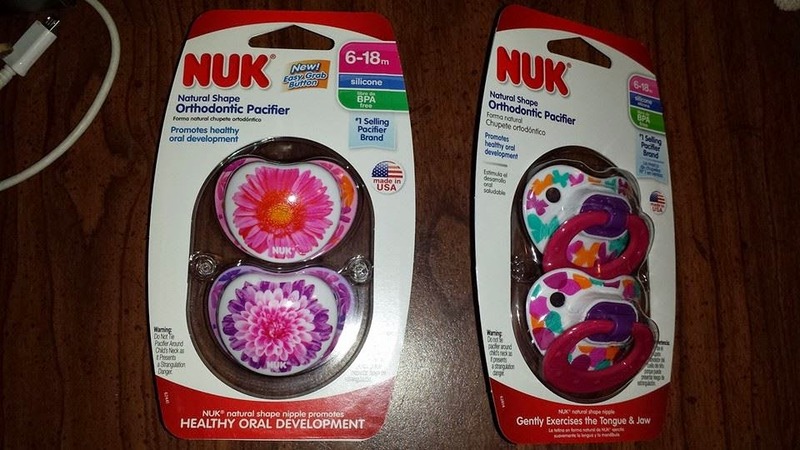 These are the NUK orthodontic pacifiers for a boy, from ages 0 - 2 months, as well as 6 - 18 months. I gave these to my former boss for her 6 month old son. They seem to be working well for what he needs soothing wise. They come in 3 styles as you can see below. The ones that he uses are the 6 - 18 months pacifiers. Here are the orthodontic pacifiers made for girls who are 6 - 18 months old. They work great and stay in their mouths easier than some others that I have seen around. 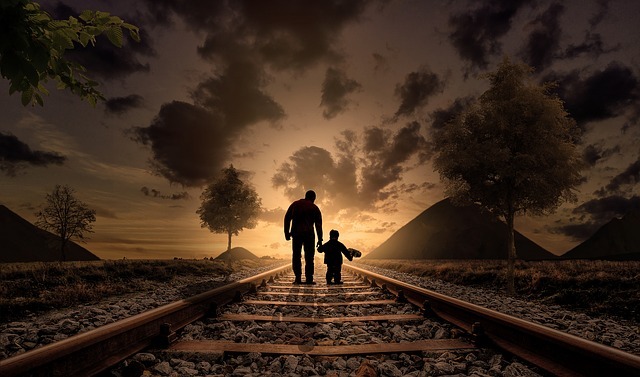 NUK is a very popular and honest company to buy products from. 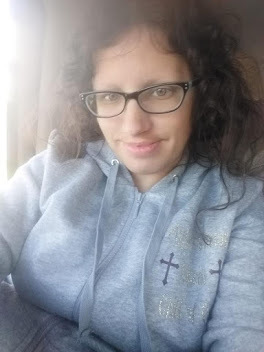 I have always been a big fan of their products, since my kids were babies.